Mortician apprentices learn communication skills when they sit in on meetings with grieving families. 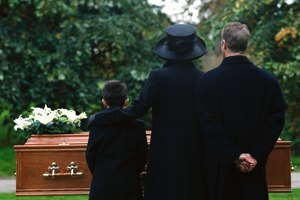 A mortician, also referred to as an undertaker or funeral director, essentially manages the tasks of a funeral home, including preparing the dead. A mortician's apprentice works directly under a mortician to gain the skills and experience necessary for independent practice. Those hoping to become morticians also need at least a two-year degree in mortuary science, although a bachelor's degree, with its broader variety of coursework, is often preferred. 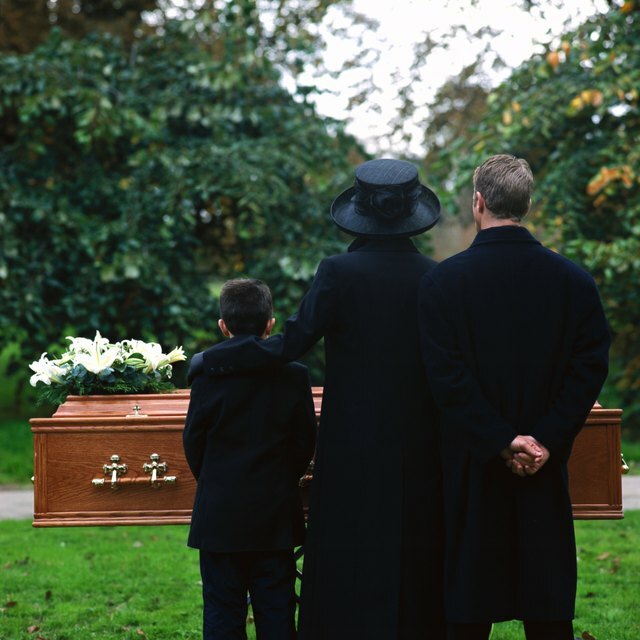 Funeral law is a class that teaches the primary statutory regulations, rules and laws that morticians may face, as well as how these laws apply to the clients that they serve. 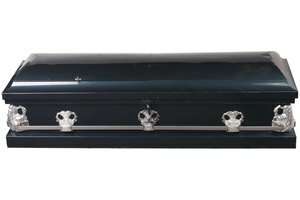 Understanding the laws and how they apply to the mortician, the apprentice and the dead, is essential to avoid liability. 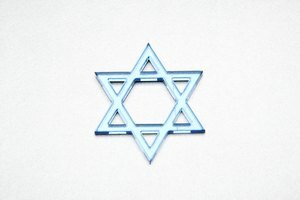 Laws that are specific to the states, as well as federal laws, will be discussed. Cremation involves placing the dead into a casket or box and putting them into the cremation chamber. It takes approximately two hours at 1,400 to 1,800 degrees to turn the body into ash. 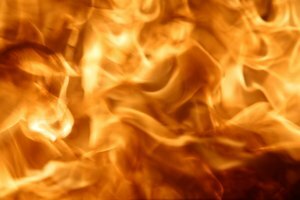 This class looks at the requirements that burning facilities must adhere to, how to carry out the cremation process, and the various health and environmental codes that are related. 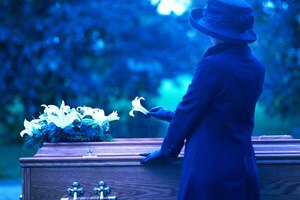 Thanatochemistry involves embalming and learning to temporarily prevent the effects of decay, which is a natural process following death. This class helps students to understand what happens to the human body after death and how certain chemicals work to delay the inevitable.Thanatochemistry will include most information about embalming, but a separate class is often taken to increase the student's knowledge. 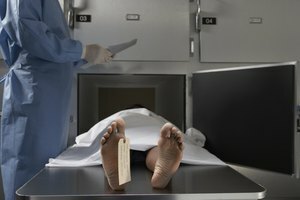 A body is embalmed to preserve it long enough for the funeral service to be held, temporarily postponing decomposition through the use of various techniques and chemicals. Mortuary science students will need to understand the human body, so an anatomy and physiology class is necessary. This class encompasses the function and structure of the body, the different levels of organization, homeostasis and integration of systems. Being able to prepare the body for family viewing requires an understanding of how the body works. Restorative art is where any aspiring mortician will learn the art of reconstructing the faces of the deceased to look close to how they looked while alive. After a face has been restored, morticians often apply makeup for a finishing touch. A cosmetology class helps morticians learn to properly apply make-up and to make it appear as natural as possible. Kerr, Suzy. "What Classes Do You Have to Take to Become a Mortician's Apprentice?" Synonym, https://classroom.synonym.com/classes-become-morticians-apprentice-32787.html. 26 September 2017.